For the past several days, Société de transport de l’Outaouais (STO) bus drivers and mechanics have been carrying out job actions, resulting in disruptions to bus service. The union for the drivers and mechanics has not ruled out the possibility of a strike, which would make travel difficult for those who rely on the STO to get to campus. In the event of a strike, students, professors and staff members are expected to find other ways to get to campus and to plan for extra travel time. Managers and professors are asked, however, to be flexible when individuals are late due to travel delays. Below are some options for those who will need to find alternatives to travelling by bus. 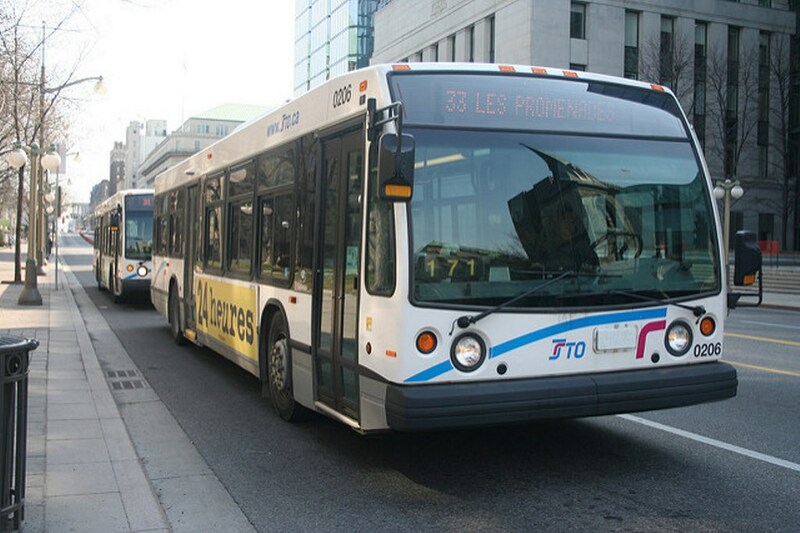 OC Transpo buses will continue to operate in Gatineau in the event of an STO strike. If you can get to one of the OC Transpo stops in Gatineau, at Terrasses de la Chaudière or Place du Portage, for example, you’ll be able to catch a bus to Ottawa. Note, however, that these buses will see a higher number of passengers and may fill more quickly. You can use the OC Transpo travel planner to find out which routes will bring you to the University or the Rideau Centre. You can use the uOttawa carpool portal to find commuting partners. This service is available to uOttawa staff and students only, and you don’t need to have a vehicle in order to use it. Parking and Sustainable Transportation has added a new single trip matching feature to the uOttawa carpool portal that could be helpful in the event of an STO strike. People can post their desired pick-up location and destination to find anyone interested in or who has posted they’re making the same trip. You may also be able to find a commuting partner through Ottawa Ride Match. Joining Ridesharing.com, which specializes in longer distance trips, may also help you find a commuting partner. Social media and sites like Kijiji may also be helpful, for both finding and offering a ride. Remember to use extra caution, though, when arranging rides with strangers. Ridesharing services like Communauto and Vrtucar offer a number of different plans and may be a good option in the event of a strike. If you use one of these services to drive to campus, it’s best to avoid travelling during rush hour (7 a.m. to 9 a.m. and 3 p.m. to 6 p.m.), when traffic is heaviest. Visitor parking spaces on campus are limited and priority is given to permit holders. Visit Parking Services for information on parking locations on campus. Be aware that parking in the downtown core is very limited, so we recommend carpooling rather than driving into the city alone if you must come by car. For more information on STO trip cancellations and other service disruptions and for updates on strike news, please visit the STO website.